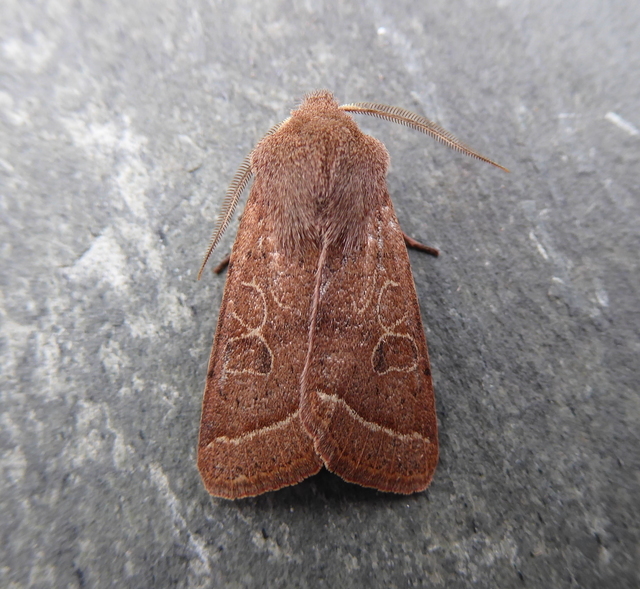 A couple of damp then cloudy nights in the garden brought a few NFY moths into the MV. 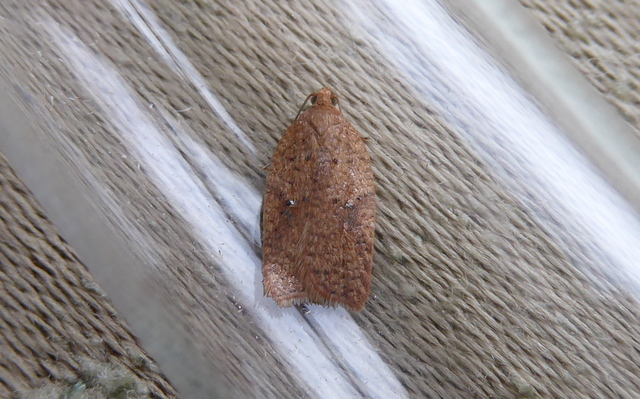 An Acleris ferrugana/notana (usually former here) on the 14th was followed by Oak Beauty, Satellite, Dotted Border and my second earliest ever Common Quaker last night, the 16th. 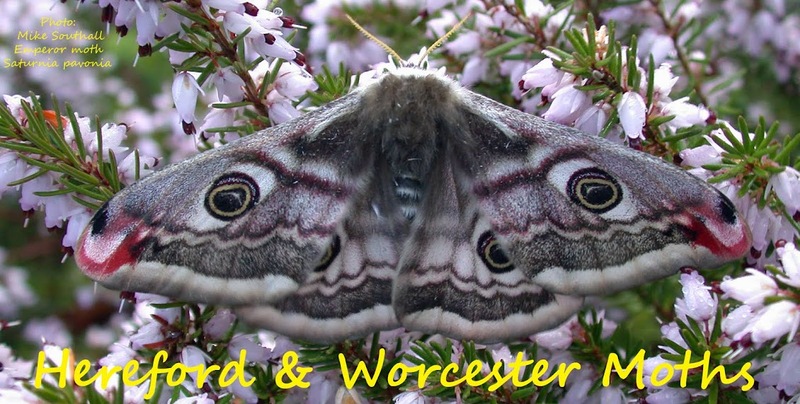 The first targeted field session with lights at Hawkbatch, Wyre Forest will be on Sunday the 19th. Access in off the B4194 past the white bungalow to first major crosstracks.